On a health kick to slim down for the wedding. 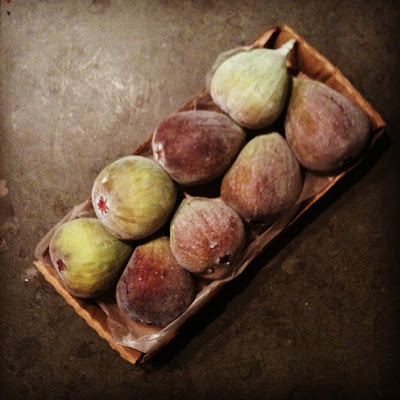 Rediscovering vegetables, fruit and nuts in a big way. 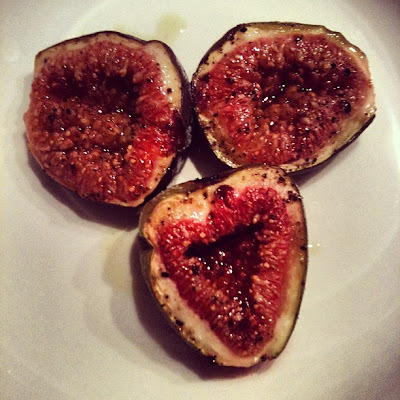 In keeping with the new regime, I picked up some lovely figs at the market today. Roasted them up for Valentine's desert. Delish. And heart-shaped, so pretty appropriate.